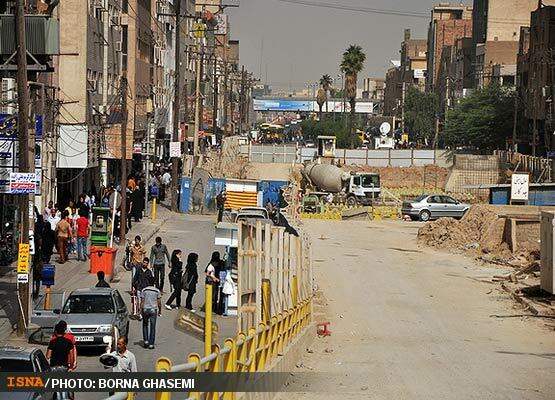 Ahvaz is a city in and the capital of Khuzestan Province, Iran with a population of over 1.5 million. 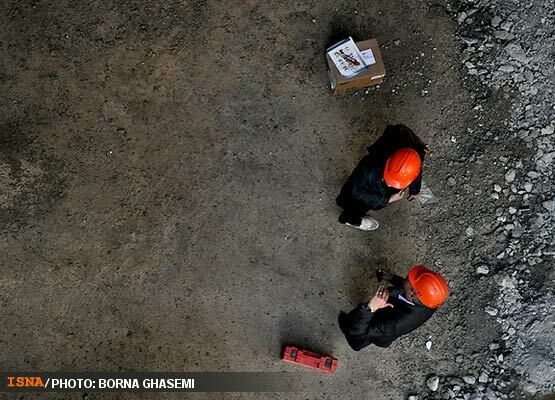 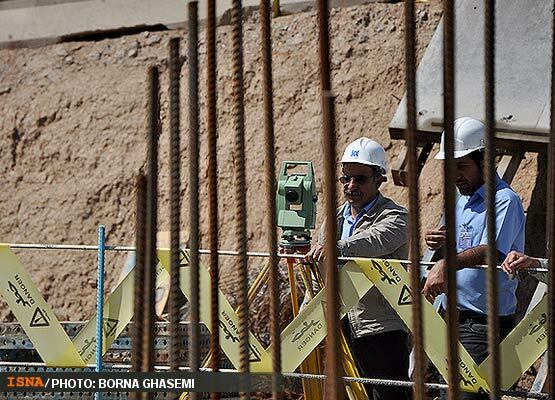 A metro urban railway system is being built by the Ahvaz urban railway. 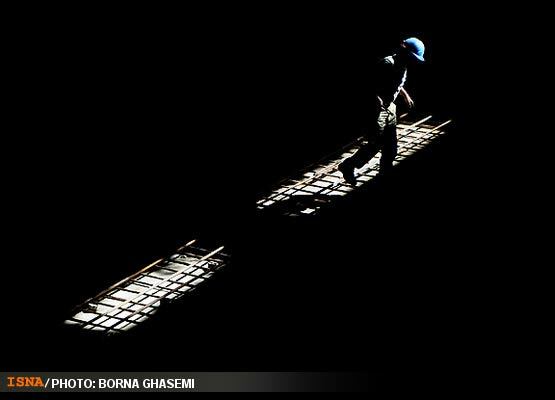 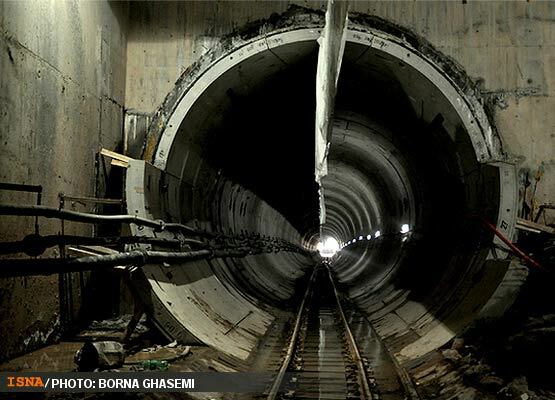 It will be a 23 km underground line with 24 stations. 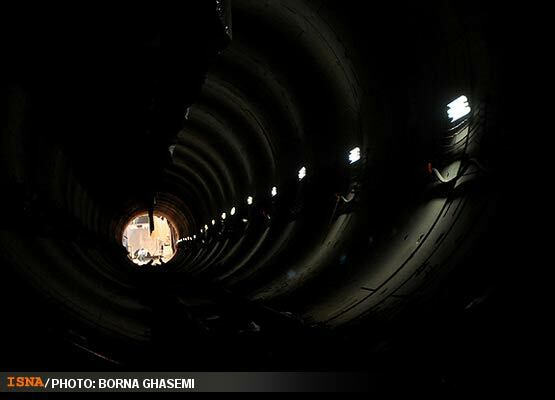 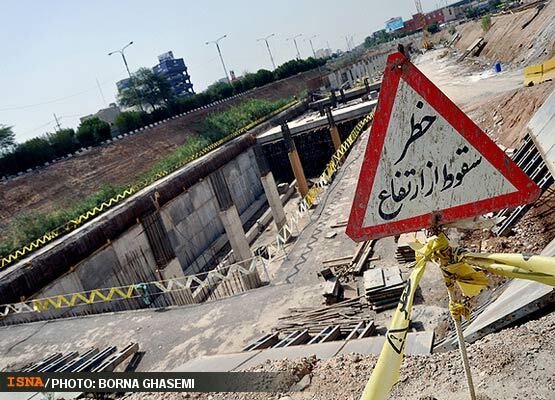 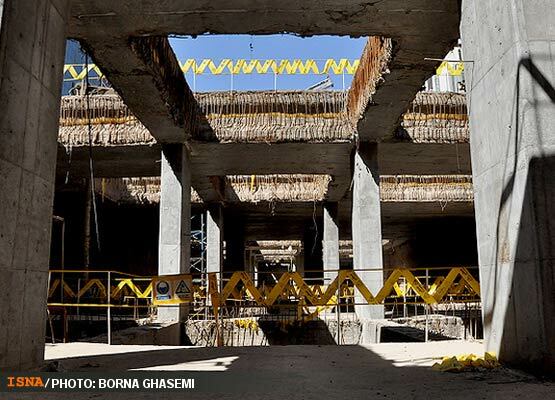 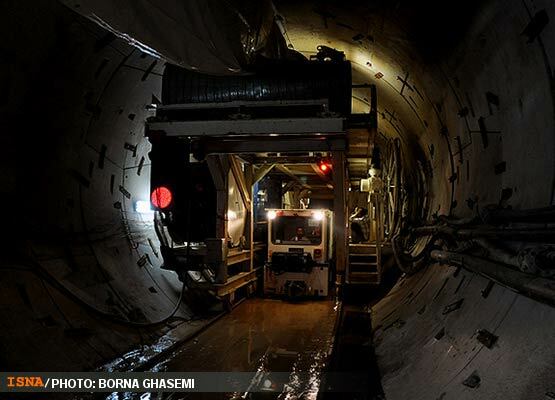 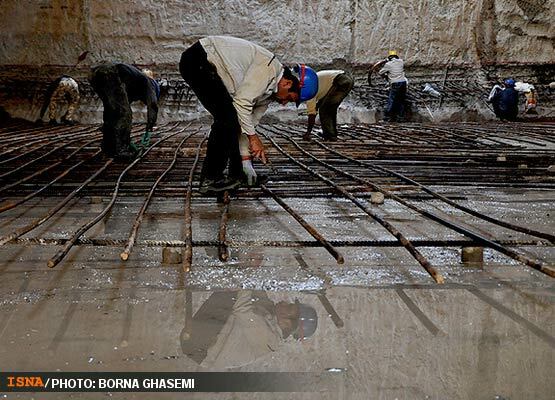 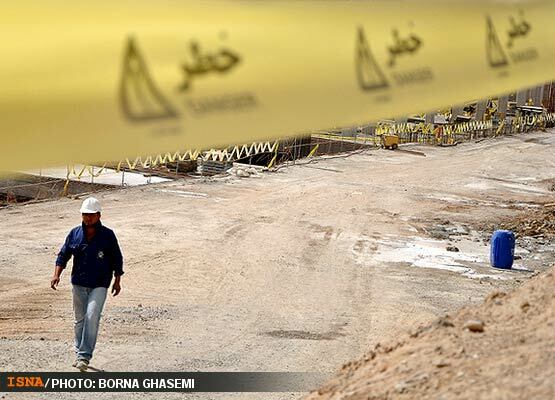 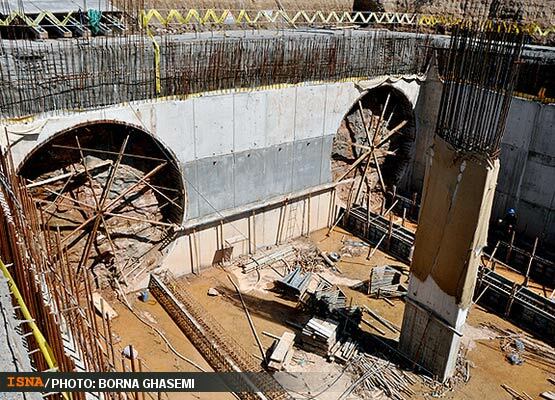 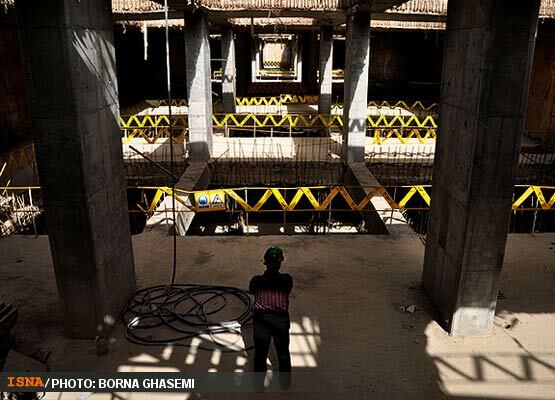 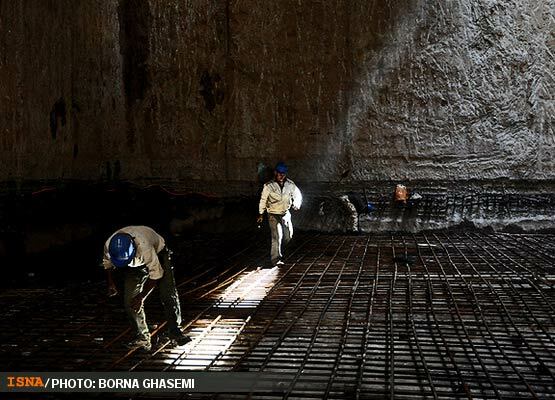 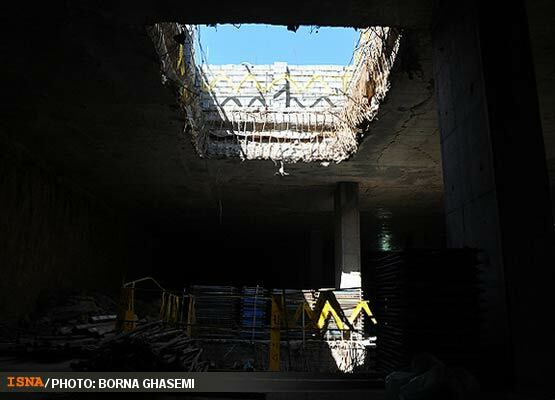 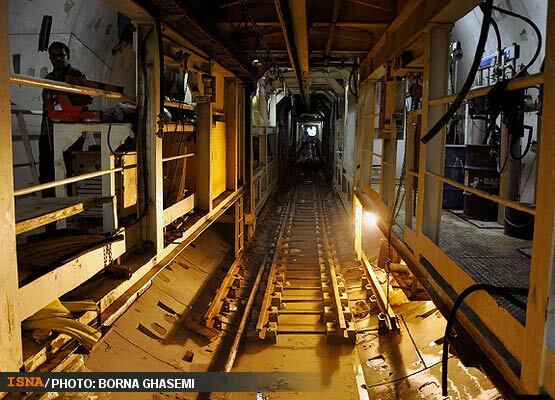 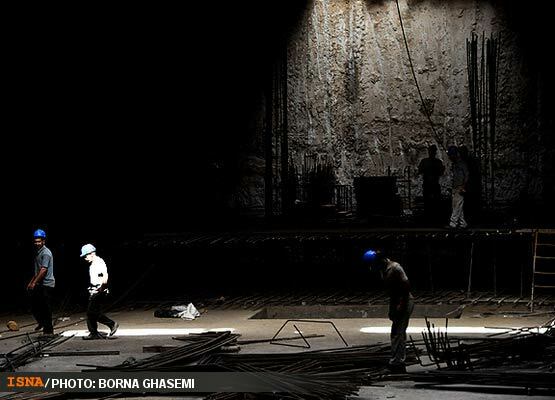 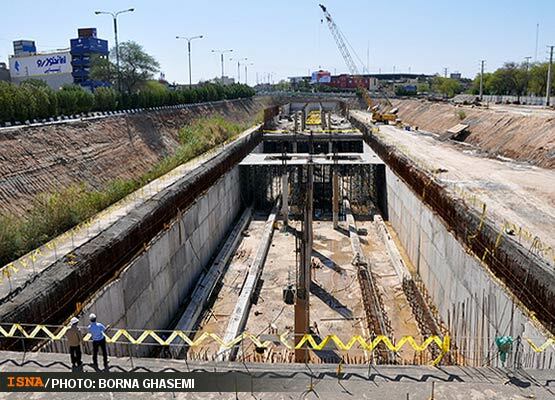 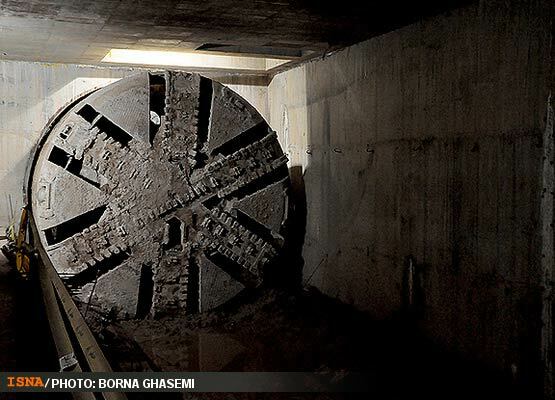 There is no information on the website of Ahvaz Metro about completion date. 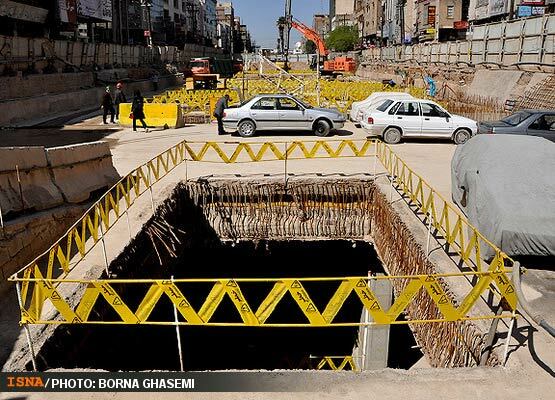 But according to the wikipedia's page, 4 lines have been planned for completion in Iranian year of 1392 (ending in March 2014).